"Friendly staff and nice surroundings, good food. " The Hotel Nonius Castle Hotel can be found in Mezőhegyes, at the southern part of the South-Great-Plain region, near to the Romanian border. The building of the hotel was designed by Josef Jung.The ninethy meters long two stored building reflects the copf architectural style, and it was used as a military barrack till the end of the Second World War. The rebuilding happened in 1985 and it has been operating as a hotel since then. 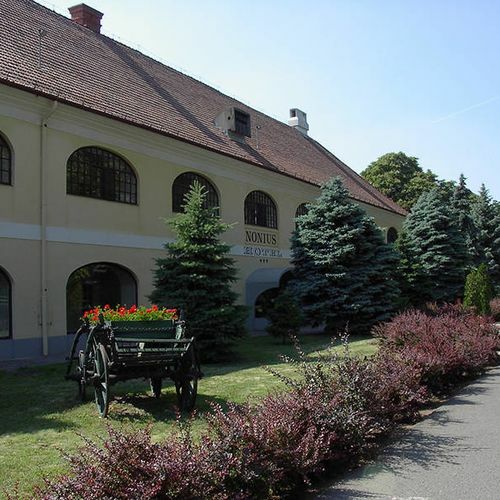 The Hotel Nonius belongs to the Stud Farm of Mezőhegyes. The central facility – where the hotel can also be found – is approximately 600 m from the city center. Furthermore, the covered riding arena, the pen and the central stables can also be found here, where racehorses of country-wide repute (Gidran, North-Star) and the famous Nonius race can also be seen. All these several centuries old buildings are surrounded by a huge park. The three-star (***) hotel has 12 rooms and 7 apartments, our rooms contains 2-3-4-beds and the apartments are 2-bedded, the rooms can not be provided with spare beds. The apartments are furnished with furniture from the XVIII. century that adds romantic atmosphere to them. Every room has bathroom, and is equipped with phone, television, refrigerator. The use of the sauna and fitness room within the hotel is free for our guests. The excellent kitchen of the hotel restaurant serves vegetarian, game dishes, and the traditional dishes of the region but we can provide half or full board service at your demand. There are possibilities for riding both in the ram, and in the field, going for a carriage driving tour, visiting the stud or hunting.A special winter programme can be the sledging by old horse-sledge. Fishing, tennis, and bowling possibility can also be found in the city. 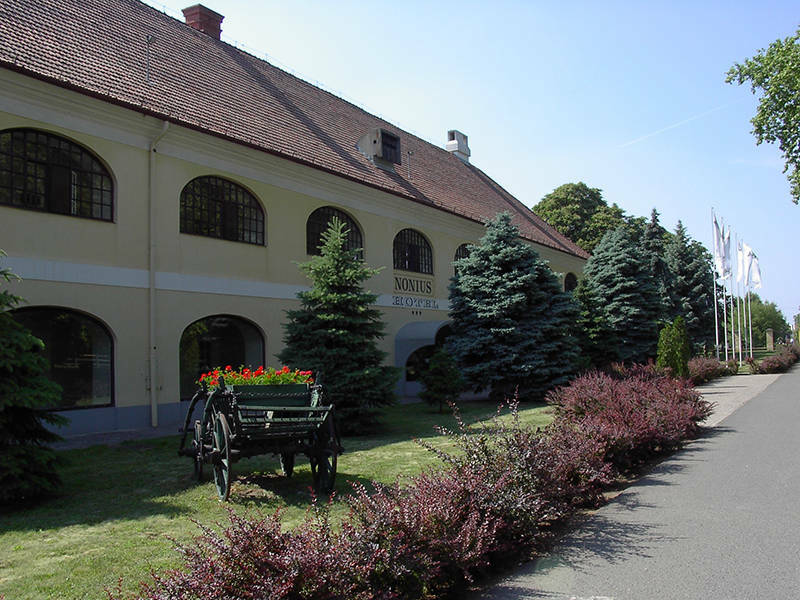 People who prefer spas can visit the elegant spa of Tótkomlós in the neighborhood of Mezőhegyes, or they can relax in Gyopárosfürdő which lies 40 kms far from here,and has national fame. If you wish to spend your holiday in organized form, our program manager will be at your service. During a long weekend we can introduce the region to you by organizing excursions for example to Gyula, Szeged, or Ópusztaszer.The staff of the Hotel is always at your service. 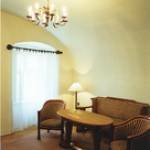 The rating of Nonius Hotel Mezőhegyes is 9 from the maximum 10, 147 based on actual and valid guest ratings and reviews. "Friendly staff and nice surroundings, good food." "Nagyon kedves személyzet, baráti, családias hangulat, lovas-program lehetőségek." "Egy nagy felújítás igen csak ráférne." Based on the reviews and comments of actual guests, the services of the Nonius Hotel Mezőhegyes have received a high rating of 9.1/10.